Did you know that nine out of every 10 children in the United States attend a public school? Or that there are almost 51 million students in those public schools, being taught by just 3.2 million full-time teachers? It’s hard to grapple with numbers that massive. How is it possible that our public schools offer so many different opportunities for so many different children, all with their own hopes, dreams and goals? I look back on my own public-school education with these numbers in mind and I am amazed at the education I received. I grew up in South Bend, Ind. My school district didn’t have the most resources, but I remember my school had everything from cooking and sewing classes, shop class, automotive class, computer classes, debate and discussion classes, as well as every sport and musical group you could ever desire to join. Even as my teachers supported and guided me towards my ultimate goal of becoming an attorney, they encouraged me to explore and test out other micro-career paths through those classes. I look back so fondly on those experiences and I know that they helped me become a well-rounded adult. When I grew up, got married and had children of my own, the question of where they should be educated was a no-brainer. Though we had moved to Colorado, of course our children would be educated in Aurora Public Schools. When we toured the school and met with the teachers and principal before they enrolled, I was struck again with admiration for the sheer amount of choice public schools offer each and every day for each and every child. Public schools must be a jack of all trades. In addition to the usual classes most people think of, public schools also deliver language services, food pantry services, before and after school care, IB and AP programs, arts programs, concurrent enrollment, along with mental health and counseling services. We so often take public schools for granted, forgetting how amazing it is that every student in this country has the undeniable right to a high-quality, equitable education that provides them the opportunity to grow to their full potential. And while our public schools educate our children, they also have a profound impact on the people they grow up to be. It is our public schools that will prepare the entrepreneurs, engineers, scientists, lawyers, artists and political leaders who will ensure that our nation will flourish in an increasingly competitive global economy. 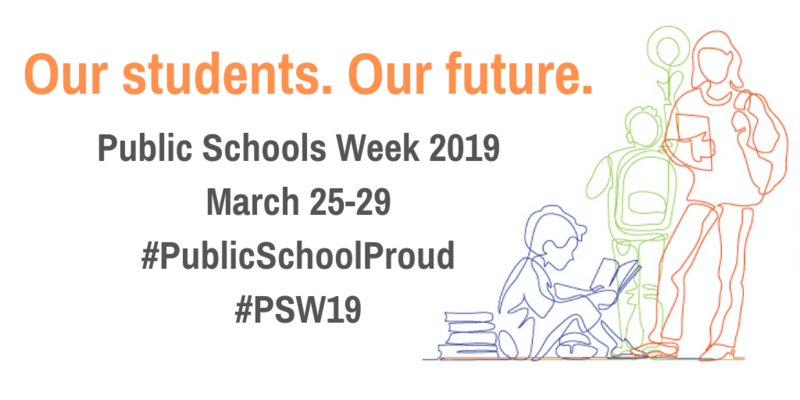 It is our public schools that provide opportunities and experiences they would never otherwise encounter, and they have done this for over 200 years. That’s why I’m #PublicSchoolProud. How about you? 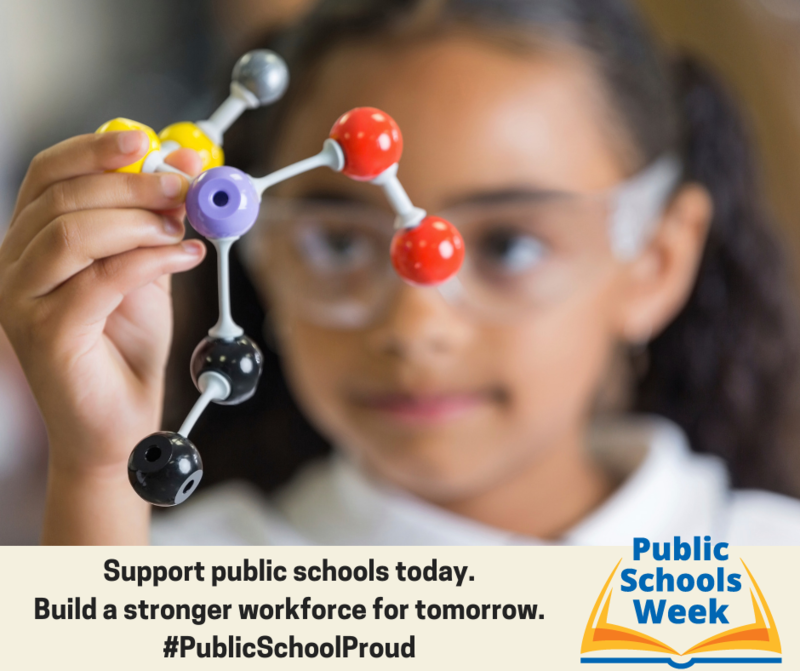 Read more about Public Schools Week and ways you can support our nation’s public schools. Marques Ivey is the vice president of advocacy and chair of the legislation committee for National PTA.